Help us build Heath Kits! 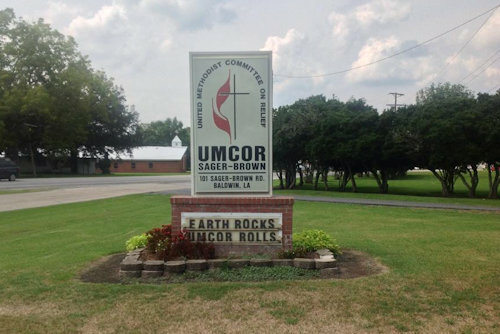 The United Methodist Committee on Relief is well known for quickly being on-site in the event of natural or man-made disasters, bringing supplies and a comforting presence in Christ's name to the victims. 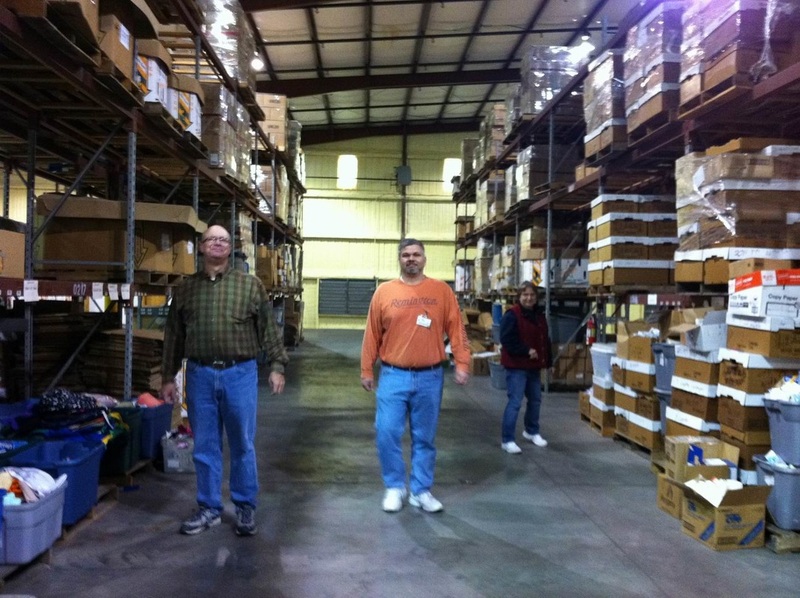 Our denomination maintains a large warehouse (Sager-Brown) in Louisiana stockpiling various supplies, including clean-up bucket kits and these Health Kits. 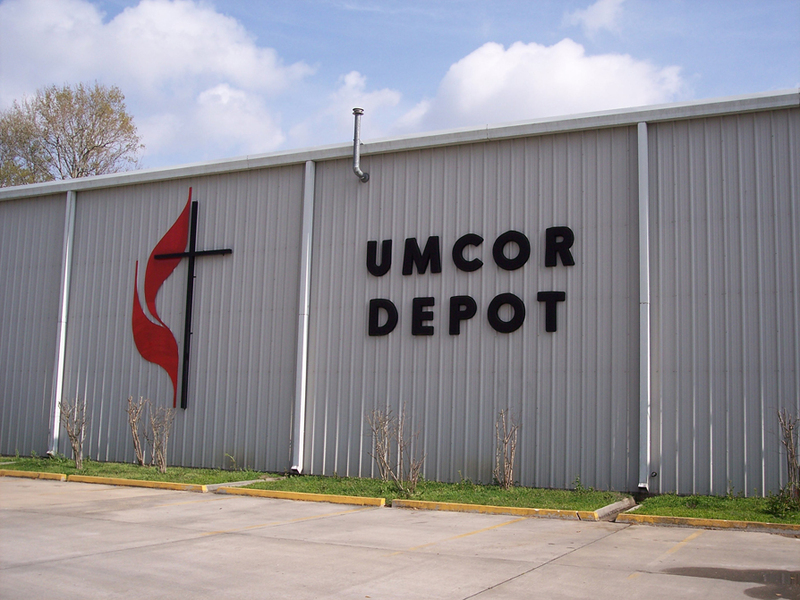 At Salem we assemble "kits" according to UMCOR's specifications and ship them to the warehouse where they await our next response to people's needs in a disaster. STURDY AND AT LEAST 8" LONG. RATTAIL COMBS AND COMBS WITHOUT HANDLES ARE ACCEPTABLE. NO PICKS OR POCKET COMBS! 3 OZ. OR LARGER. DO NOT REMOVE PACKAGING. NO IVORY SOAP. $1.00 to purchase toothpaste - You can give this to any UMW lady! A labeled plastic tub will be in the Choir Suite to receive your donations. Please note: ALL ITEMS MUST BE NEW! Thank you for your participation in this UMW mission project! United Methodists also assemble these kits! Flood Buckets (filled with cleaning supplies, primarily for hurricane response).